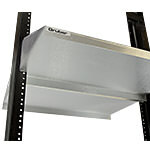 Occupying two rack spaces, these lightweight aluminum shelves are built to hold up heavy devices and allow enough space to fit them. 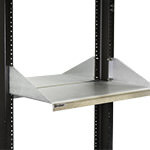 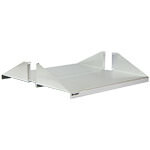 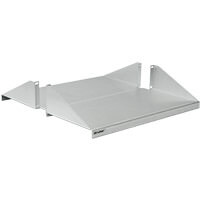 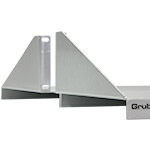 The shelves are made from premium aircraft aluminum in a lightly brushed mill finish. 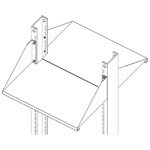 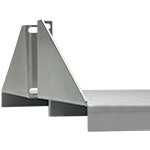 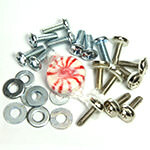 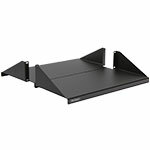 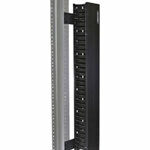 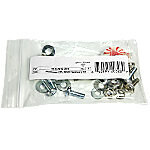 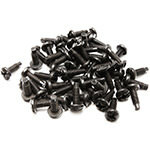 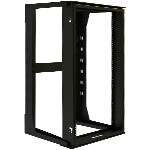 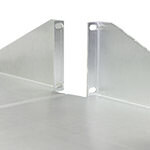 Some customers use these as Keyboard Shelves and they also come with the 12-24 and 10-32 mounting screw kits.